What is the Treatment of Geographic Tongue with Homeopathy? What is Geographic Tongue and How to Treat with Homeopathy? When you see a map-like spot on a human tongue, you must be dumbfounded to know about it, but if you are a doctor or directly or indirectly related to the medical profession, or an independent researcher of medicines, health or wellness, then you probably have heard the name “Geographic Tongue”. When human tongues look like a map, the disease called geographic tongue. A reliable statistics has shown that 3 % men and women in the entire world population found with this condition. The good news is Geographic tongue treatment is possible with the help of medicines and certainly with homeopathy. As discussed above, when a person suffers from geographic tongue, a map-like spot shows on his or her tongue. The appearance generally is seen on the upper surface as well as sides of the tongue. 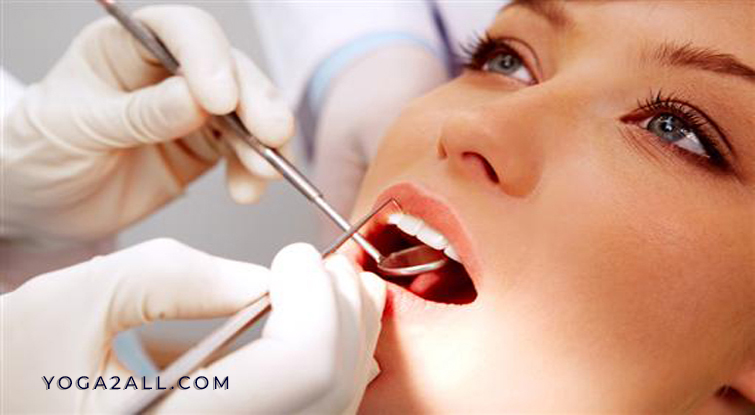 It may happen in other areas of one’s mouth, but most of the time this condition is found on the tongue. Doctors say it is not harmful and Geographic tongue treatment is possible. It is not at all linked to any infection. Other names of geographic tongue are Benign Migratory Glossitis and Erythema Migrans. It affects 1 to 3 percent of the people of all ages. Moreover, it usually found in middle-aged people. It is mostly found in women than men. Generally, the causes of the geographic tongue have not found yet. Though, scientists believe most of the cases are genetic. Those who have allergies of a different kind, meaning those who have hypersensitivity can affect this condition. Commonly, people who are suffering from asthma or eczema can suffer from this issue. Those who have low immunity power may suffer from this issue. Often people suffer from this condition found deficiency of vitamin – B. Somebody says this condition comes from mental pressure or stress. People, who are suffering from diabetes I or II have 4 times higher the chance to affect this condition. Women who take birth control pill(s) even and anon; they may have the chance to suffer from this issue. In as much as, when the woman takes the birth control pill(s) and suffers from geographic tongue may face worst situation after 17-20 days. Therefore, it says that this condition or disease may link to hormones. This type of patches and a map-like condition can last for one year or more, due to the reason doctors generally say this condition is Benign Migratory Glossitis. This glossitis is like a sore. Often these map-like spots show very tiny that hardly come to the vision and even does not show any conditions or symptoms that we have a discussion. You should consult with your doctor immediately if you suffer the same, and you should not take over the counter medicines. Sometimes people who suffer from this issue may feel itchy and pain when they eat some oily and spicy food. If you suffer from this issue, you should not drink alcohol, should not take tobacco or any mouthwash. You may think mouthwash is good, but you should consult with your doctor before you use one, because using the mentioned things can accelerate your sore or map-like spots. We have not discussed here the contemporary treatment of geographic tongue; because we believe today’s allopathic medicine, biomedicine, mainstream medicine, orthodox medicine or conventional medicine have some Geographic tongue treatment or certain medications to treat this issue. Therefore, we have discussed here Geographic tongue and homeopathy. We believe what mainstream medicines often cannot do; only homeopathy or other alternative medicines successfully do that. Treatment of geographic tongue is possible with the help of homeopathy rather than conventional medicines. When we have started writing this post, we have told you that vitamin – B deficiency can cause this issue. In this condition, homeopathy and geographic tongue treatment can be the best way. Homeopathy is beyond doubt good for this condition. 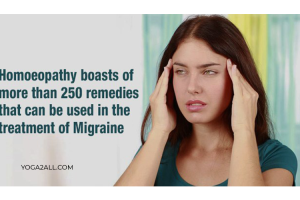 Homeopathy works better because this medicine follows the symptom and prescribe the medicines, due to the reason it works successfully. In this condition, some medicines are good to use, such as Marc Sol, Nitro-muriatic acid, nitric-acid, Gymnema Sylvestre, Pancreatinum muriatic acid to name a few. You should not buy these medicines if the condition found sans consulting a certified homeopathy doctor, who will tell you which medicine(s) is/are best for your issue. When you suffer from geographic tongue, you should not take food that is oily and spicy, because these types of food can start to give you pain and itching on your tongue. Also, you should avoid taking hot food or drink. Do not panic if the situation persists. 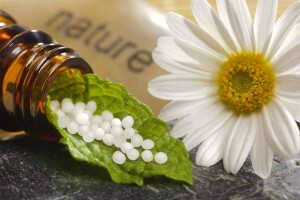 Try to reduce the stress and tension if you have any and consult with your homeopathy doctor. Previous Article What is Yoga and what are its Benefits for Arthritis? What Is Energy Medicine And What Are Its Benefits?